← Two heads not always better than one – try five instead! 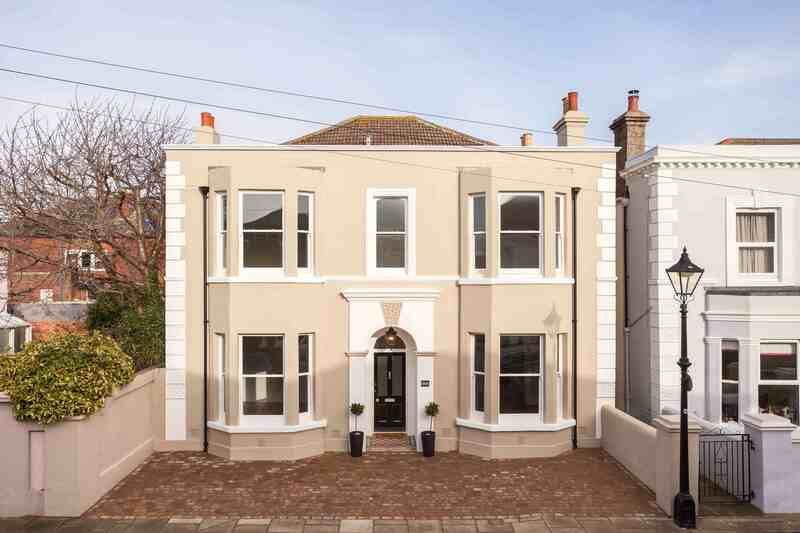 Make a swift “eyes right!” as you travel along Cavendish Road in Southsea and you’ll notice a very handsome double bay fronted villa where you can pull onto the newly-paved forecourt for an even better view. 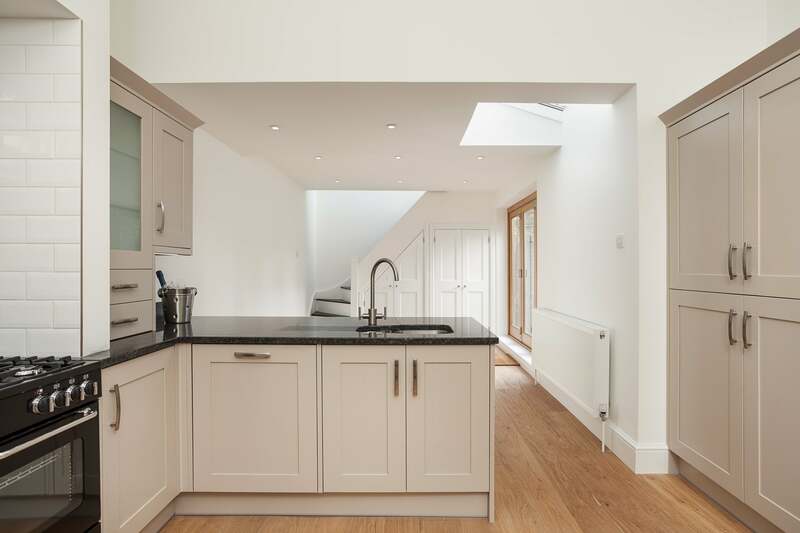 The property, Kings View, has just undergone a major refurbishment and, while it retains its original room layout at the front, has some interesting features at the rear that enhance its appeal for busy family life. 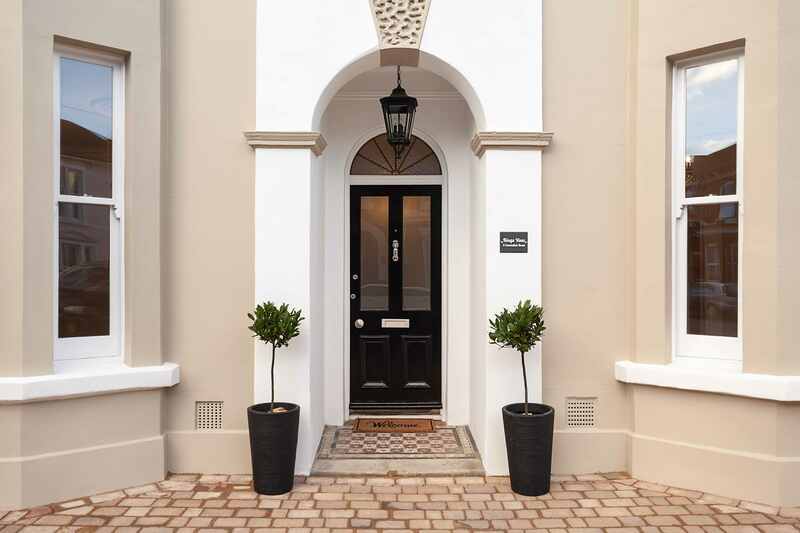 The house has a recessed front door in an Italianate-style porch with decorative mouldings painted to contrast with the main stuccoed façade. 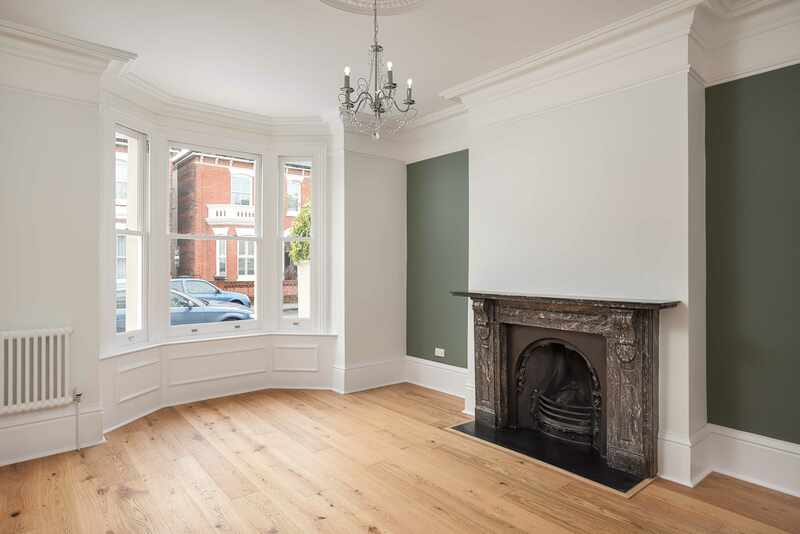 Sash windows typical of the mid-to-late Victorian period, when larger single panes of glass become more affordable, complete the stylish look which is crowned by a parapet to mask the hipped tiled roof. Pass through the front door and there’s a long central hall, dividing the drawing room on the left and the sitting room on the right, both of which feature ornate open fireplaces. Behind the sitting room is the dining room and here’s where the interesting features begin – the two rooms have a solid divider that raises, portcullis-style, into a ceiling recess to create one large space measuring more than 27 ft from front to back. 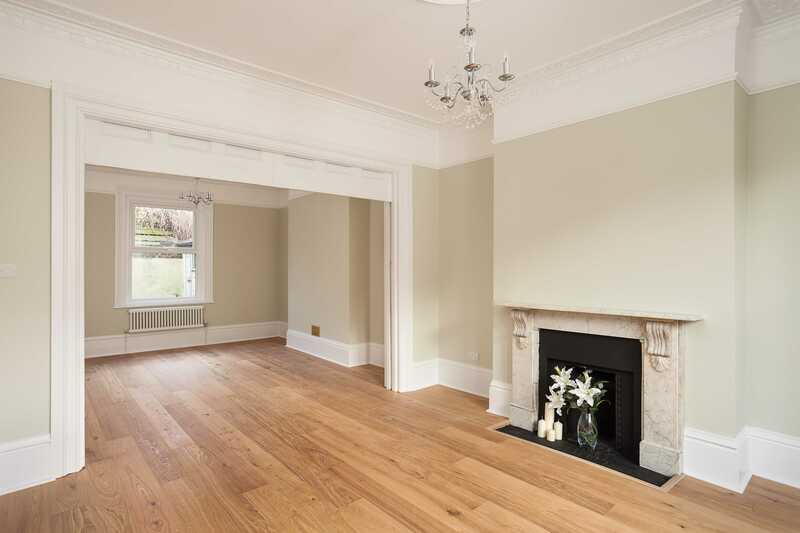 Behind the drawing room is the kitchen, a far cry from Victorian times but with a modern range cooker fitted into the original chimney breast. Beyond the peninsula unit room divider is a family room with bi-fold doors into the paved courtyard rear garden. But the living space doesn’t end there – at the far end of the family room, a staircase disappears to the study above, away from all the bustle of the rest of the house and a perfect quiet spot for those who work from home or who need to get down to some serious work. 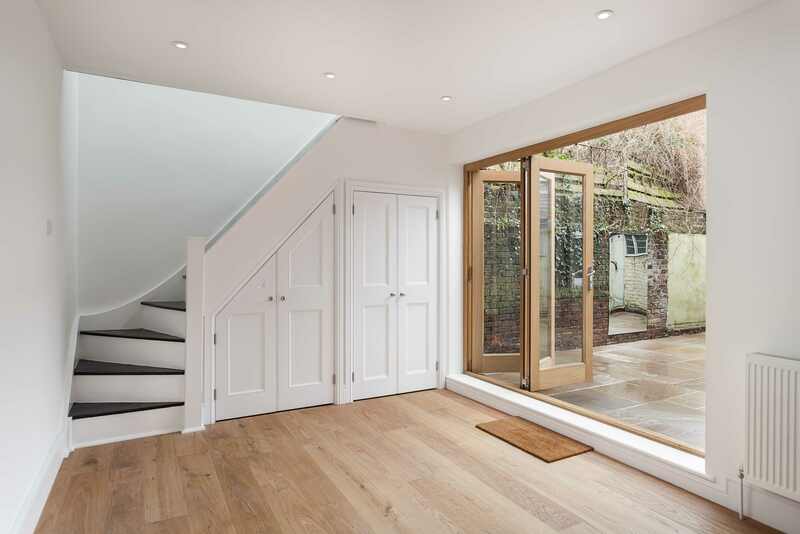 The main staircase in the hall rises to a landing serving four bedrooms and a family bathroom, now superbly refitted in a modern style, as is the wet room en-suite to the master bedroom. Both the master and second bedrooms benefit from the extra space afforded by their bay windows while the other two bedrooms are also full doubles. At the end of the road is St John’s College, a private school catering for the full age groups from nursery to completion of sixth form studies. 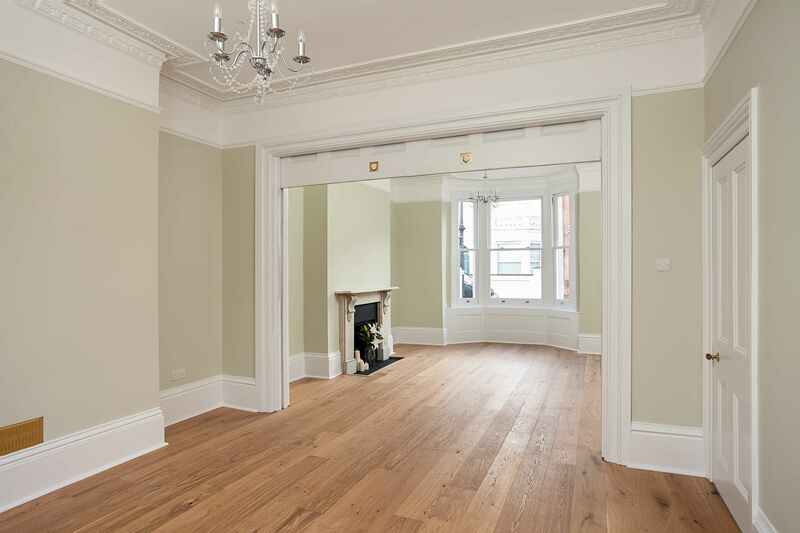 The area also has good access to shops and bus routes and the exceptional Kings Theatre is a short walk away.